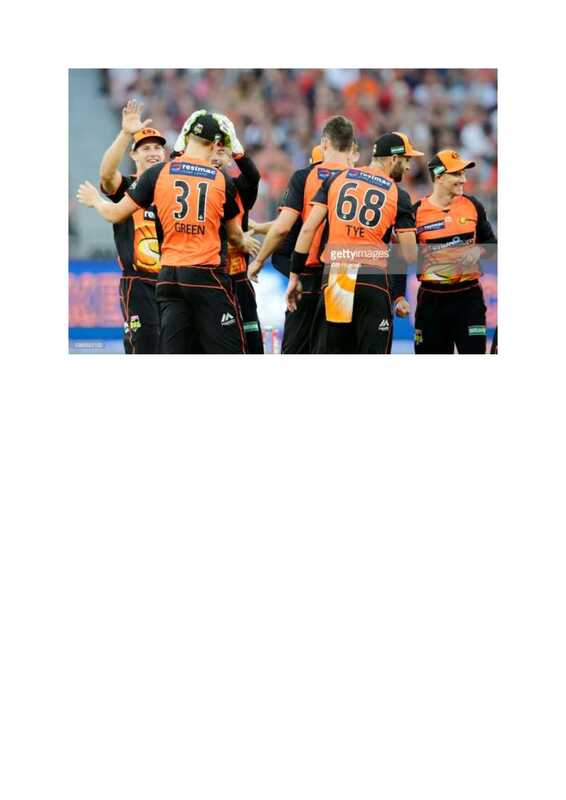 Subi-Floreat all rounder Cam Green last night made his debut for the Perth Scorchers against the Sydney Sixers. Cam's selection for the Scorchers follows consecutive centuries in premeir Cricket and an impressive season to date with the Warriors. While the Scorchers didn't get a victory, Cam took a catch that will appear on highlight reels for years to come.